Next meeting: Our regular meetings are the second Tuesday of each month at 7:30pm at St. Paul’s Church on Main Street in Myersville. 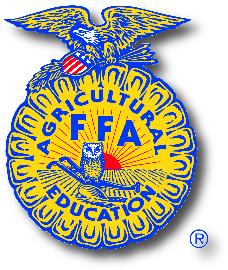 The Alumni serves as the booster organization for the MHS FFA. If you are interested in helping your community and promoting agriculture, we’d love to have you as a member. You do not need to have any prior FFA membership or experience. their potential for premier leadership, personal growth and career success.